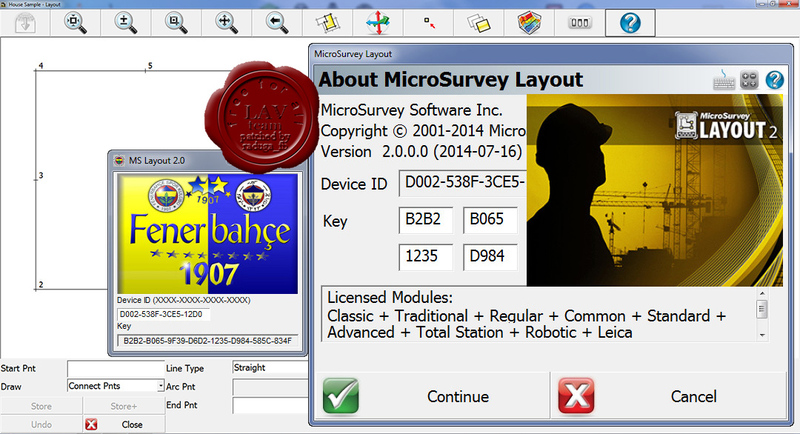 MicroSurvey Layout is a simple to use locating program designed specifically for construction layout and MEP contractors. Used on its own, or in conjunction with Point Prep, MicroSurvey Layout gives you all the tools you need to layout your points accurately and easily. Also included is an as-built mode that allows you measure existing points on a job or pickup points needed for earthwork quantities.